Home Mobile Phones What to do when I Lose Data on Android Phone? I’m one of those folks who have lost data on my Android phone. Well, today I’m here to show you some causes of data loss and some proven ways to recover data. So, Be Humble! Obviously, It hurts you when you lose precious data from your phone. The data can be of any type like photo, video, call history, messages or any other type. Many times I’ve seen that some old android phones give you the option to upgrade your phone to the new version but due to recent updates when you agree to install new updates your phone isn’t capable of installing those updates, then during updating, android phone freezes and misbehaves. I’ll recommend you not to update your phone if you don’t have a good internet connection or battery. If you have lost your phone in a robbery, or someone has stolen your android phone that is also a cause of data loss. 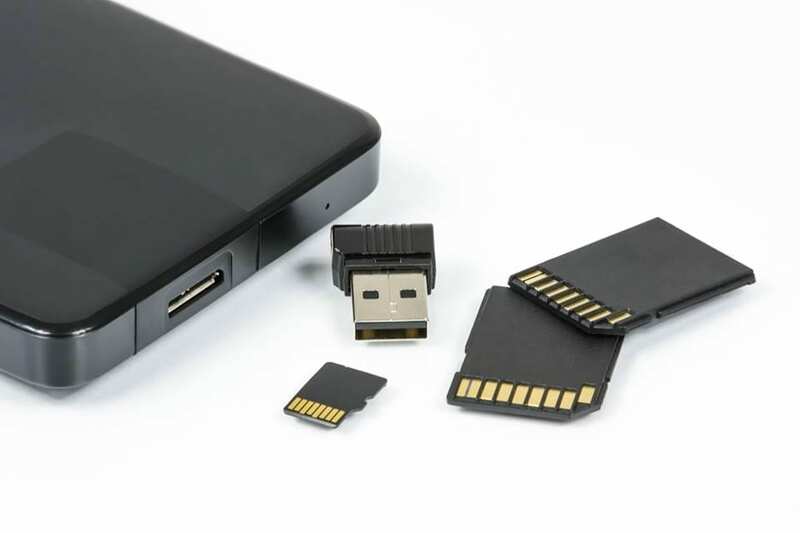 Human error is another cause of data loss; It is a very common cause because some new users don’t know how to use the android phone and probably they erase their phone mistakenly. Some folks try to become smart to change android phone’s software, but they don’t even know that can be changed, but your phone will lose the capability of functionalities. Firstly you need a desktop or laptop to install an ultimate software on your system which can assist you to recover your android’s data. Make sure you have good internet, Now download Ultimate Data Recovery Software For Android Devices on your system. After downloading now install the .exe file and run the application. Make sure that your phone has its battery and now attach your affected phone with your system via data cable. Now you’ll need to verify the phone’s model name. You’ll be asked to do scan & search. You’ll need to tap on search, and now you’ll see all the files on your screen after a few moments. You can preview the data or tab to recover the data. 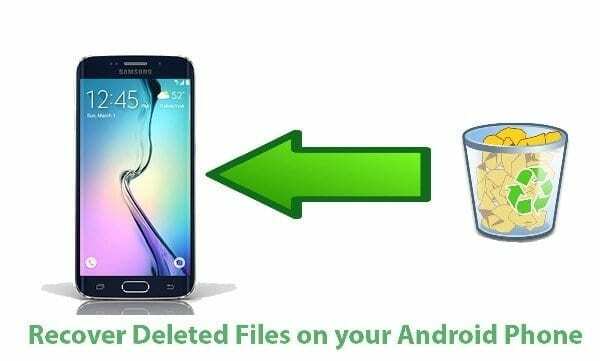 You can recover 98% data of the lost data of your Android phone; It doesn’t matter if it is a phone or tablet. Contacts, SMS and Calls can be recovered from the internal storage or phone drive of your android device. After preview and recovering the data you’ll be asked to make a backup of your recovered data to your system. So, you can recover all your data to your computer. If you have lost data due to the mistaken task: delete, factory reset, flashing ROM, rooting, etc. Don’t worry you’ll be able to recover data via ultimate data recovery software. The software is completely free to use, there isn’t any restriction or limitation to use but you shouldn’t use it for illegal purpose some people used to buy old phones and used to recover old data of unknown person and blackmail them so don’t try to be criminal just use it for your own personal use only. When you delete data, or it erases mistakenly then this software assist you to recover because It scanned very deeply and tried to dig data from the phone drive or ram. I’m not going to bet because It is by chance sometimes It may not work properly because some phones can’t allow software to recover but It is rare. Most of the data recovered from this software. There are some types of data which can be recovered only and that are photos, videos, documents, text files, messages, and contacts. 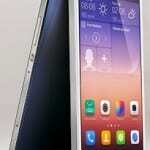 It will deep scan your Android device and assist you to get data on the device. Mostly works for factory reset, restore damaged memory card or Random Access Memory, damage screen, etc. However, this will take a long time as many files are needed to recover. Only recover the files which are needed to be recovered. It will not take enough time and save more disk storage for your Android device. Which mode will be perfect for you? It depends on your own choice. Please choose the best one accordingly. Well, you just need to recover specific data in most cases. That being said, you shouldn’t recover all to get your device full after recovery. The best thing in this software is to preview your file before selection of files. But If you’ve just lost data on your Hard Drive, this is the time for you to go and get hands on the Hard Drive Recovery software to get your job done! Scanning function of your Android device will be automated and show the files which are able to be recovered. After that, you can see the files below each category to select the files you really want. Mark all the files you are going to get back and begin the recovery process. Samsung Galaxy S7/S6/S5, Galaxy Note 5/4/3, etc. Sony: Xperia XZ/XZP, Xperia UA, Xperia Z5/Z3, etc. Pixel 2, Pixel XL, Nexus 6P/5X, Nexus 7/5/4, Nexus one, etc. HTC U11, HTC 10, HTC M9, HTC M8, HTC M7, etc. Others: HUAWEI, ZTE, Lenovo, Philips, etc. Google Nexus 5, HTC One, Galaxy Note 3, Galaxy S4, LG Optimus G, Moto X, Xperia Z and other more.